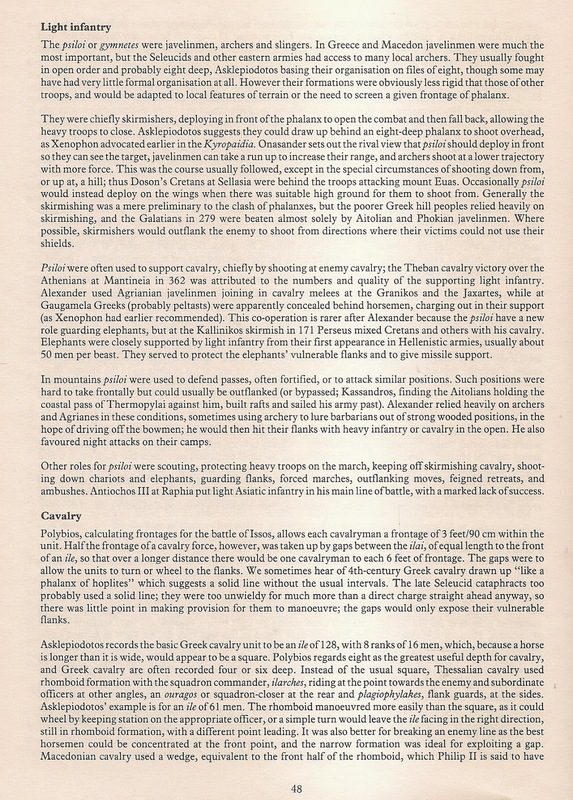 Descripcion: Armies of the Macedonian and Punic Wars 359 BC to 146 BC - by Duncan Head - War GAmes Research Group Publication (1982)... 215-205 bc Philippus V of Macedonia conquers a base As soon as the Romans had learned Philippus V of Macedonia and Hannibal had made a treaty to combine their forces to attack Rome, They immediately created a fleet and a small army. 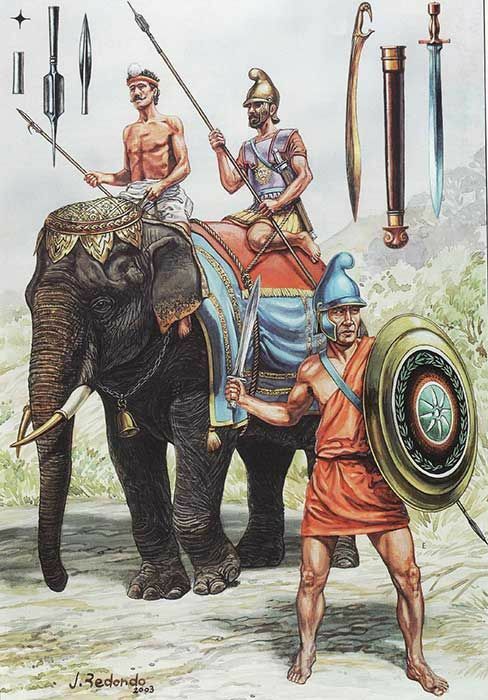 "Armies of the Macedonian and Punic Wars" is an important member of the WRG Ltd "Armies and Enemies" series. First published in 1983, it has long been out-of-print and we are delighted to make it available once more.